Map of Pennsylvania. Original image used under a creative commons license (https://bit.ly/1mhaR6e). What do you call the regions of Pennsylvania? Lisa works with the PA Post team of reporters, editors and its audience to create engaging content for digital platforms. She previously worked as an entertainment reporter and digital producer at PennLive/The Patriot-News, a copy editor at The Sentinel and a writer for a pet industry magazine. Pennsylvania is made up of thousands of boroughs, cities and townships, but the commonwealth also contains broader regional identities. There’s Central Pennsylvania, the midstate and the capital region–all, arguably, refer to the same general vicinity surrounding Harrisburg. Then there’s Northeastern Pennsylvania (or NEPA), which can be further broken down into coal region and the endless mountains. And depending who you ask, the Laurel Highlands may be part of western Pennsylvania or considered its own region. We want to know what areas you think make up the commonwealth. 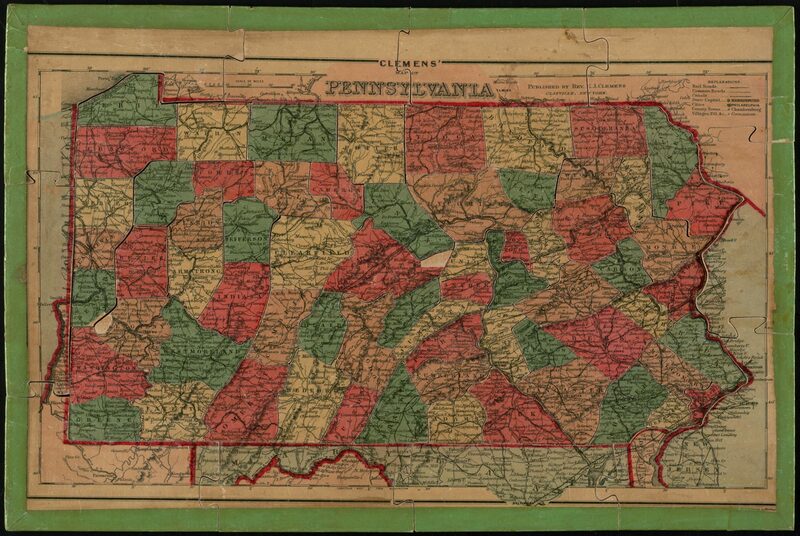 Your responses will lead to the creation of a map that defines Pennsylvania in Pennsylvanians’ own words. To start, we did a little research. Some of the names below are geological descriptors, some are tourism terms and others are colloquial phrases. You may also know a regional descriptor not on this list—we want to know those terms, too. iPhone and iPad users: click here to take the survey.